My summer at camp has been an adventure from start to finish. Although often stressful, seeing the campers energetic and having fun is rewarding proof that our efforts were worth it. Being able to lead or join in with activities was the highlight of my camp. Teaching paddle boarding every morning alongside Cam was daunting at first, but soon became my favorite part of the day. 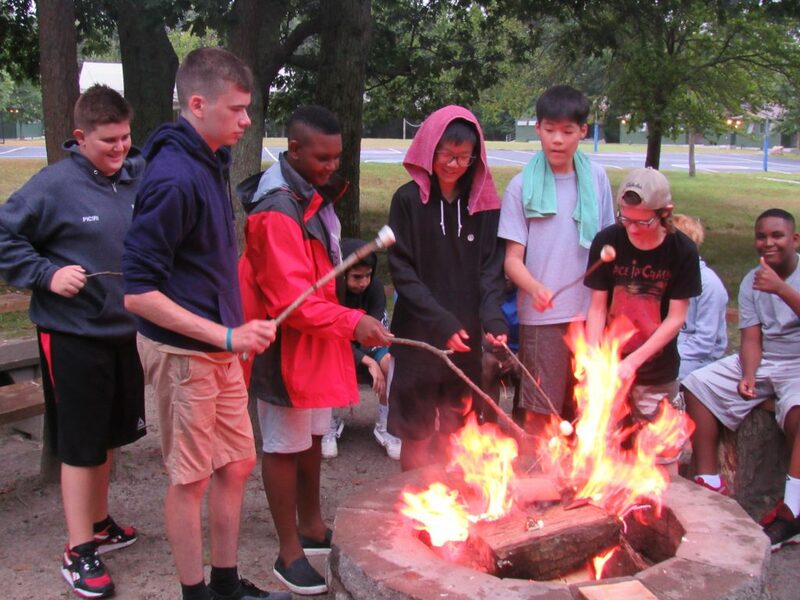 Being able to take part in activities, such as archery and street hockey was a great opportunity to connect with the campers while also having fun. I have worked alongside a great team all summer and couldn’t have wished for better colleagues/ friends during this time. Through highs and lows, they have been a great support and exceptionally hard workers, for which I can never thank them enough.